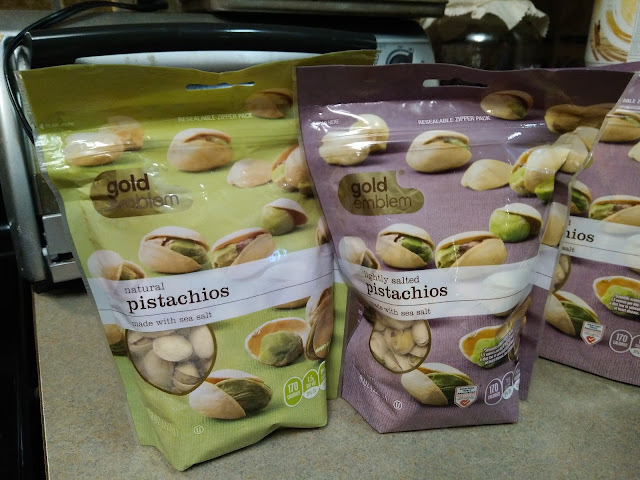 One of my family's favorite summer snacks are Pistachios! We love to eat them plain, in trail mixes and even as a topping on Strawberry Rhubarb Crisp! 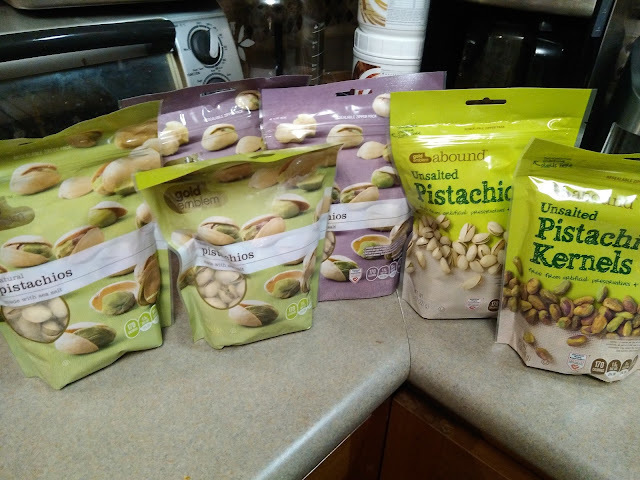 I am especially loving Pistachios now that our family is eating mostly Paleo! It's a delicious, easy to eat snack that is so healthy too! Pistachios contain a number of health benefits, including cognition and concentration. Researchers have found that compared to other nuts, pistachios produce the greatest gamma wave response, which is critical for enhancing cognitive processing, information retention, learning, perception and rapid eye movement during sleep. And I can thank the American Pistachio Growers for all these delicious pistachios! American Pistachio Growers (APG) is a non-profit trade association representing over 800 grower members in California, Arizona, and New Mexico. APG is governed by a democratically elected board of directors who are growers and is funded entirely by growers and independent processors with the shared goal of increasing global awareness of nutritious, American-grown pistachios. 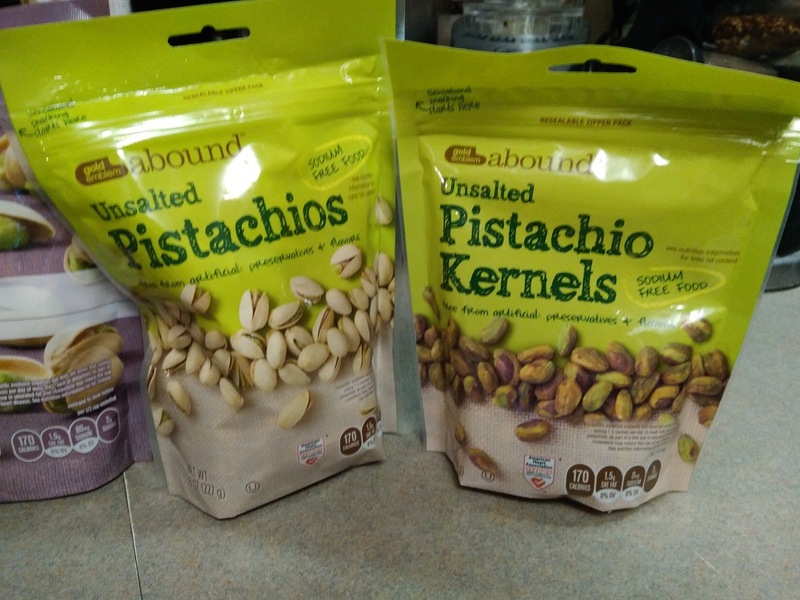 So if you are looking for a healthy snack this summer that is great for road trips, camping or at the beach, I highly recommend Pistachios! They are delicious, SO GOOD for you and easy to eat on the go! You can purchase pistachios at your local retailer.